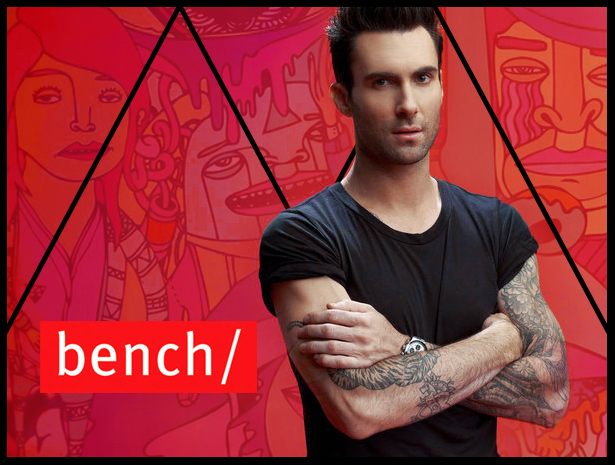 Leighton Meester from the hit series Gossip Girl will be the new addition to the International Endorsers of Penshoppe. Blair Waldorf (her character on Gossip Girl) will be joining her Gossip Girl co-star Ed Westwick, Thai Superstar Mario Maurer, Vampire Diaries’ Ian Somerhalder, and High School Musical’s Zac Efron for the biggest campaign of the brand yet- The Penshoppe All Stars. Her addition to the Penshoppe family will surely hype the brand even more since she has a huge following here in the Philippines. Plus the brand needs someone to represent the ladies, andLeighton is the perfect choice. If you’ve been watching Gossip Girl, you are surely aware that Blair Waldorf is a huge Fashionista of the Upper East Side and her style is impeccable. Her character even reinvented the School Girl look and made headbands so hot! She has an amazing fashion sense and a true signature style. With her Penshoppe endorsement, I’m looking forward to see some of Blair Waldorf influence on the new collection- School Girl style perhaps? or colored leggings? One thing is for sure- I’m super excited to see the Queen B and have a peek on her style. She ain’t Upper East Side’s Queen B for nothing. You know you love her! After the Philippine Fashion Week show for Penshoppe, a friend called and informed me about what happened outside the hall during the show. 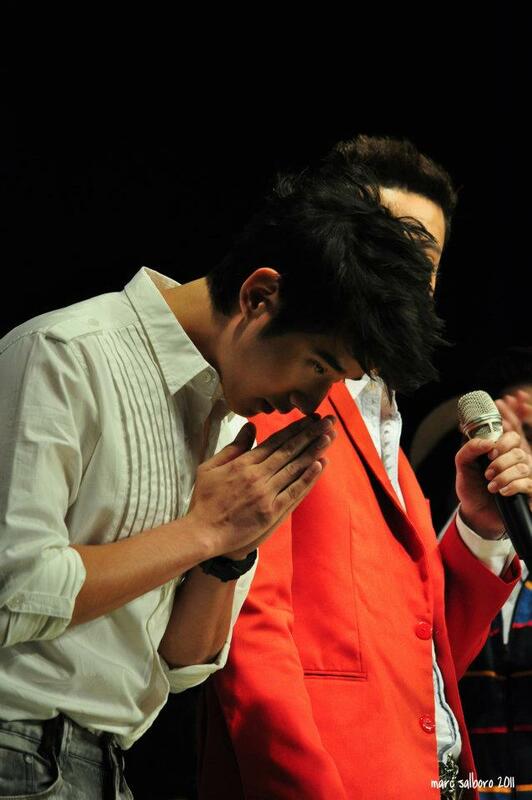 Apparently, there were people who have invites but were refused to enter Hall 2 and see the show. 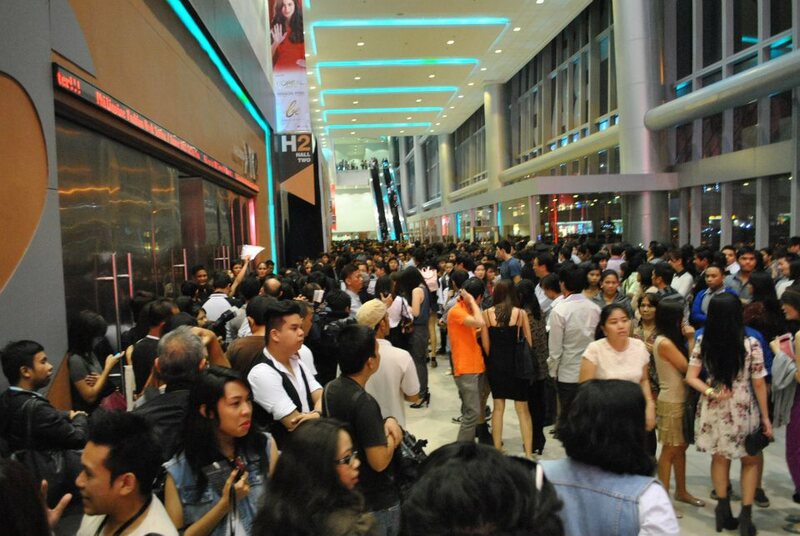 A twitter post explained that Penshoppe gave-out lots of tickets but the venue can only accommodate a small number of people. Maybe that explained why we had to exit at the delivery dock/ back area of the SMX. I was even telling my friend that it’s kinda weird that we had to exit at the back and not at the hall. Everyone were ushered to the exit, both regular guests and VIPs. The show started past 8PM already. My friend and I have VIP invites so we never had a hard time entering the venue. While inside, we were able to choose the best seats and were even served with canapes and bottles of champagne. 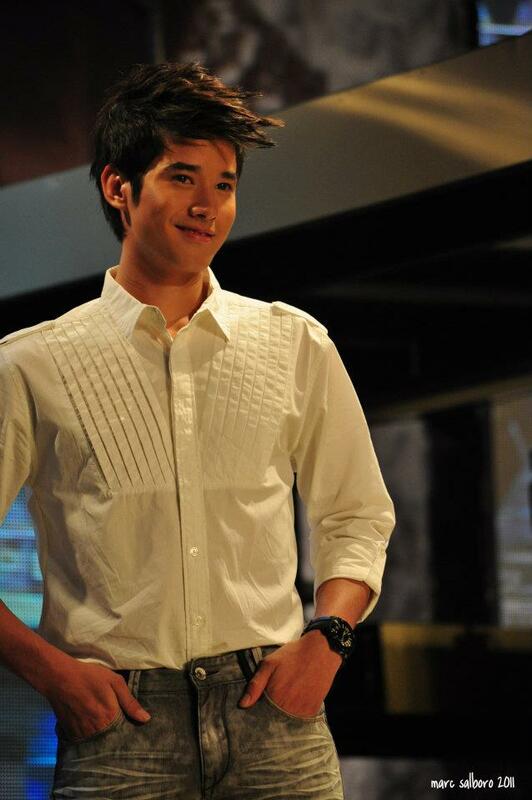 Markki Stroem was seated right next to us. The show started with a video featuring Ed Westwick. 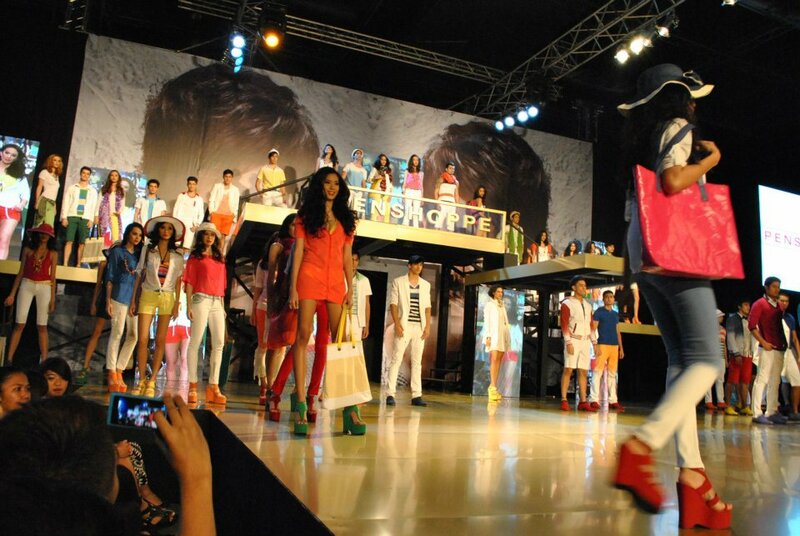 Later on, models came out garbed in various colorful designs for the Spring/Summer 2011 collection of Penshoppe. 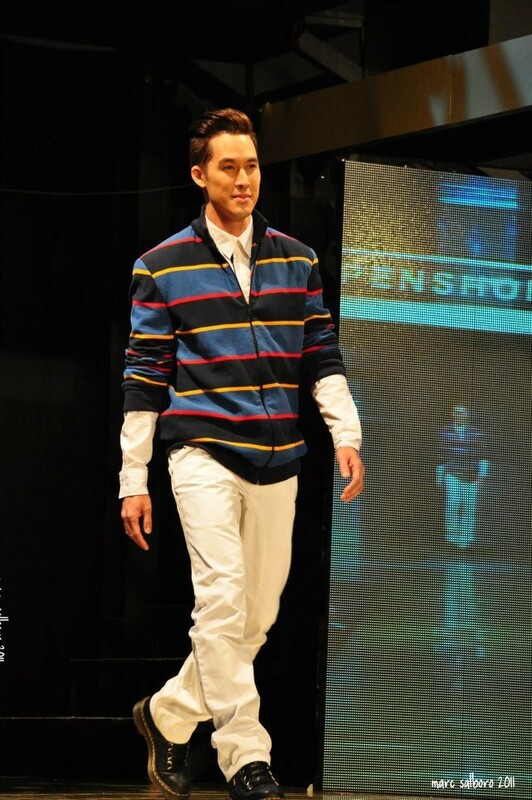 After all the models made their walk to the runway, VJ Utt came out. 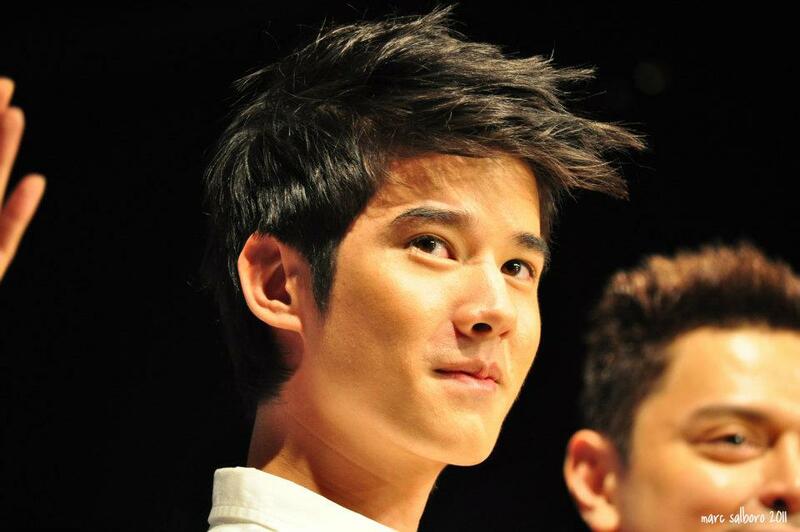 Then there was a video presentation showing the BTS (behind the scene) of Mario Maurer’s pictorial for Penshoppe’s campaign. 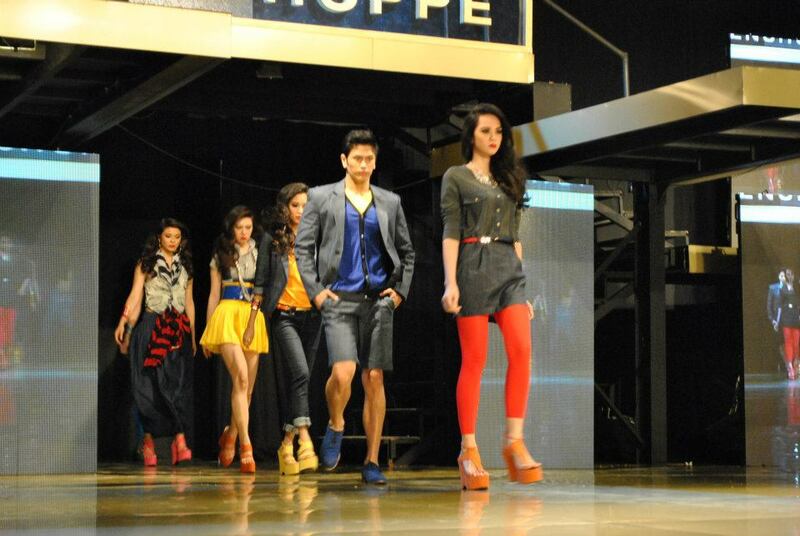 After the video, Mario was revealed and made his way to the ramp. 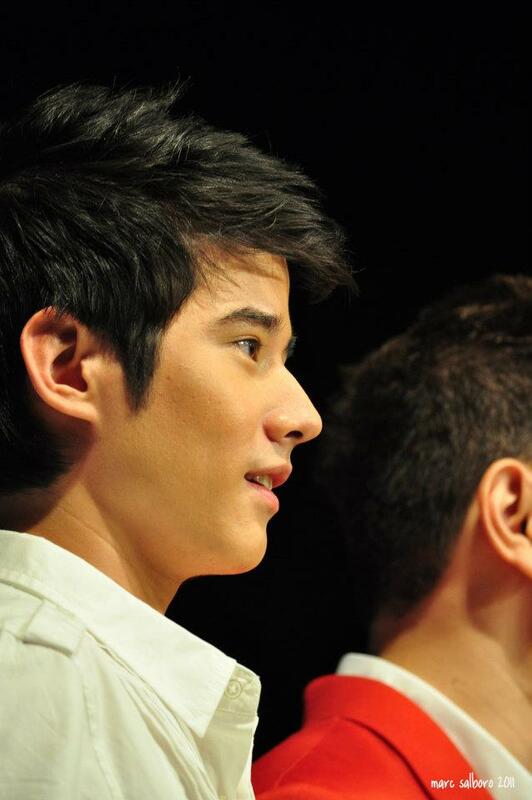 Mario was wearing a white polo top, dyed jeans, and mustard-colored shoes. 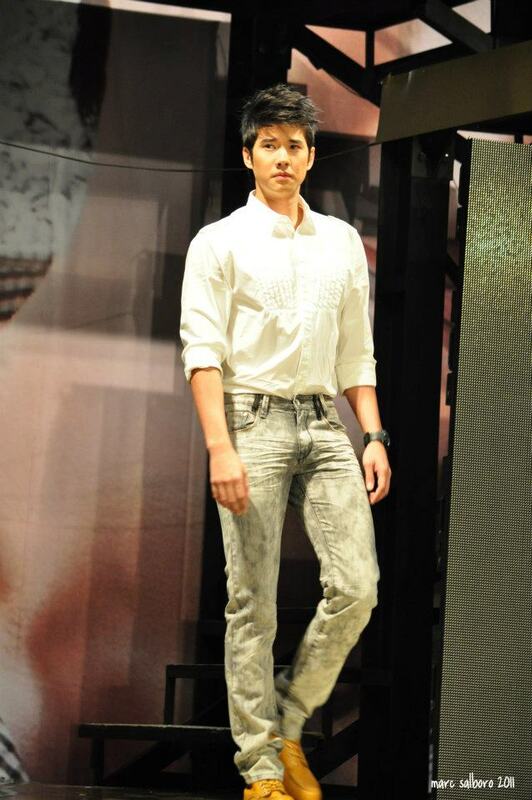 He was later on joined by the models, VJ Utt, and the Brand Director of Penshoppe. More photos at my facebook account (Nico Alcedera). Album is shared publicly. I forgot to bring my camera. Photos courtesy of my friend Marc S.